It is a nutritionally balanced and complete cat food. It is highly digestible and cats love its great taste. 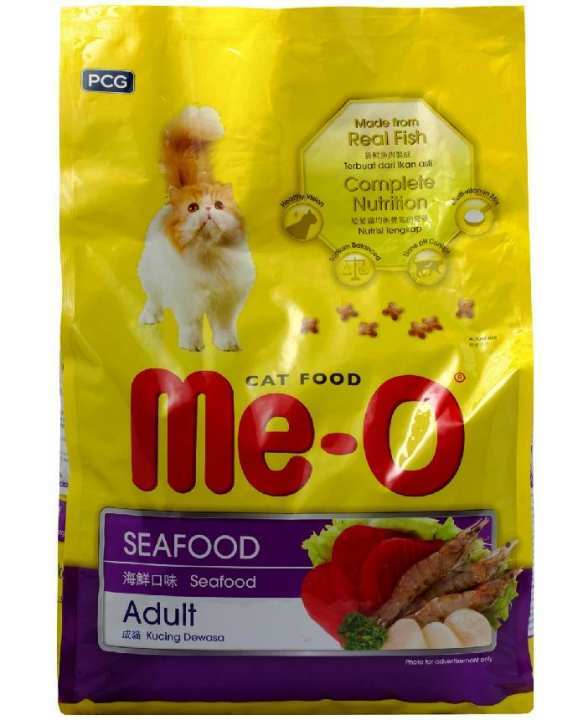 Me-O Seafood Adult Cat Food, 1.3Kg It is a nutritionally balanced and complete cat food. It is highly digestible and cats love its great taste.